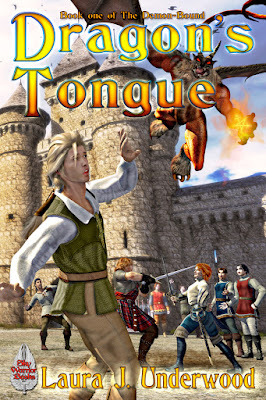 Sky Warrior Books: Dragon's Tongue is NOW AVAILABLE! 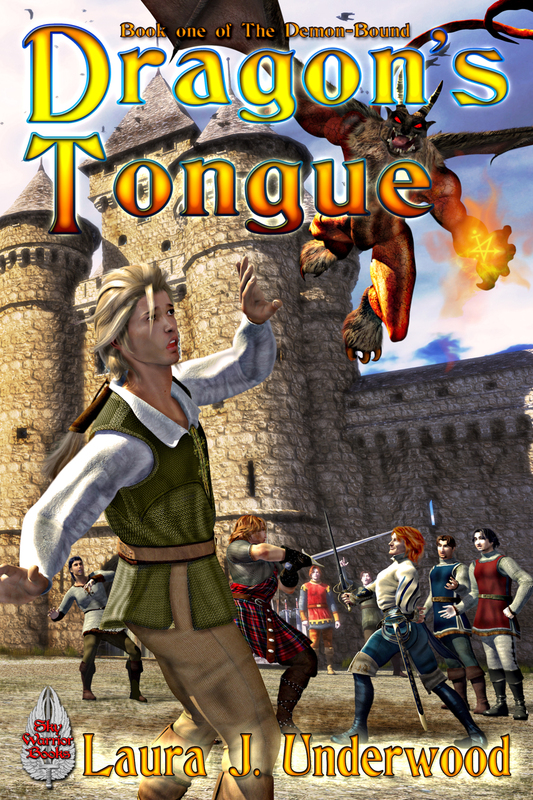 Dragon's Tongue by Laura J. Underwood is now up and available on Smashwords for a mere 99 cents in our November promotion, now through CyberMonday. This is an awesome book, so good that I blurbed the original book when it came out through Meisha Merlin some time ago. This is truly the case of I liked the book so much I bought it! It now sports the most awesome cover done by our own Mitch Bentley! You can purchase it for all e-book platforms HERE.